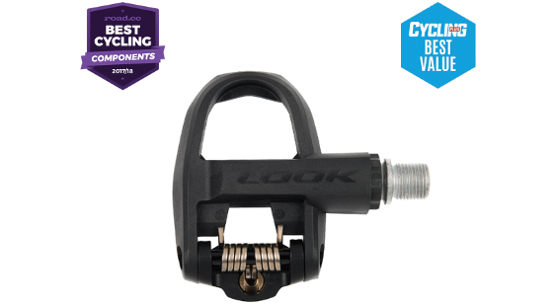 Look's Keo Classic 3 pedals are a great place to start with your first clip-in pedal system. Riding with clip-in pedals offer far greater efficiency in your pedal stroke meaning that you're getting more power that takes you further. These pedals have been made with a composite body rather than an aluminium body which helps to reduce their overall weight, backed by a 2 year Look guarantee. 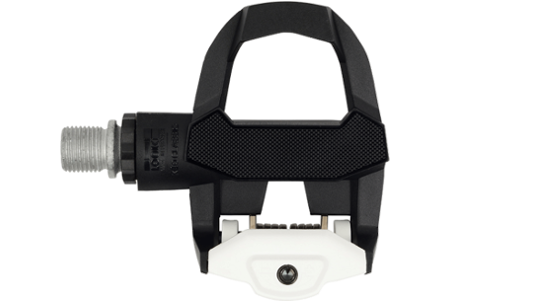 These pedals also have an adjustable tension setting which means they are great for any riders no matter how strong or weak their lower limb is. 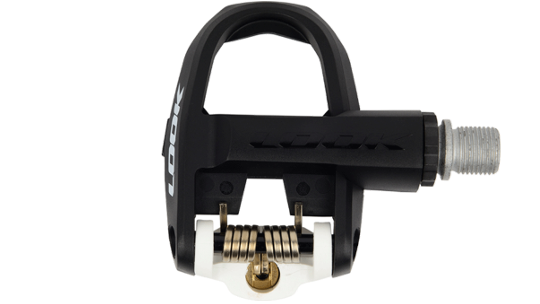 Finally, these pedals come with a pair of Keo Grip cleats which means they offer superb value for money. Discover the fun and the benefits of riding with the Kéo Classic 3 clipless pedal. 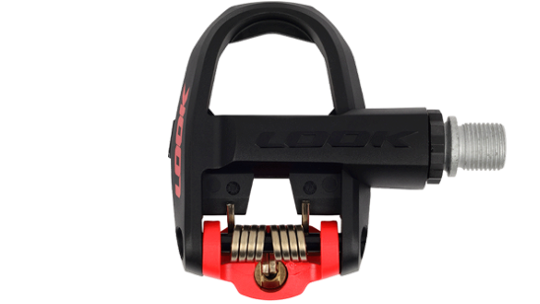 Simple to use, it is impossible to adjust the cleat entry/release tension too low for an easy clip out. Its large and wide contact surface provides excellent pedalling stability.